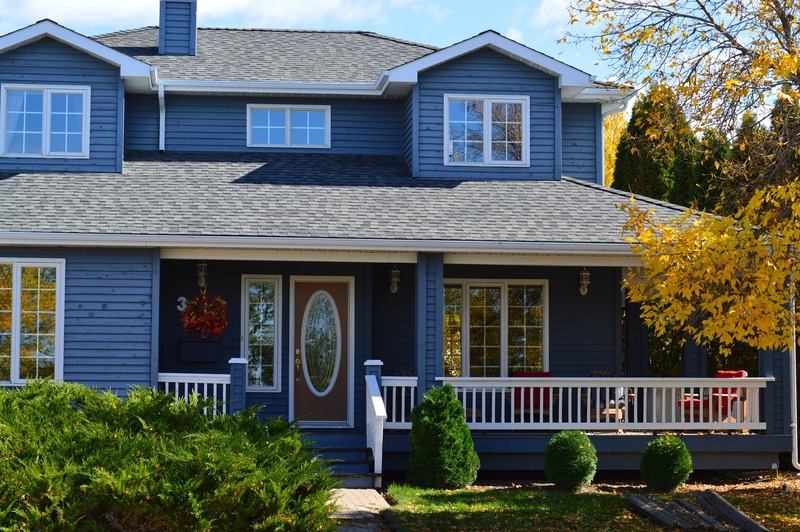 Is Remodeling Your Home Exterior Really Worth It? Did you know that the average homeowner in the US spends more than $300 billion a year on renovations and repairs? This is according to a study published by the Remodeling Futures Program at the Joint Center for Housing Studies of Harvard University. Because of this huge figure, it is just right to think about whether home exterior remodeling is really worth it. Experts say that If you plan to stay in your home for five years or more, invest what you can afford for the look and upgrades you want. However, things can be different if you want to remodel because you are putting your property for sale. While not everybody won’t agree that first impressions last, it definitely matter—especially when it comes to your home. Reselling or not, your front yard is one of the worthiest to remodel because it greatly improves not only the value of your home, but also its aesthetic and overall appearance from the outside. Common upgrades include landscaping, lawn care, replacing the garage door or front door, and cutting back shrubs — and those enhancements are worth it. Did you know that over 94 percent of realtors encourage sellers to improve their curb people before listing their homes. Experts forecast that homeowners will definitely earn back every penny they will spend on remodeling the outdoor space. Michael Beaudry, executive vice president for the North American Deck and Railing Association says that “Outdoor living is booming right now.” This has become a trend for the past years, and is expected to continue for the years to come. Beaudry says that it is definitely an investment. One-third of your home’s exterior is roofing. While it can be one of the most neglected parts of the house, it is easily one of the most important ones too. A good roof is synonymous to function and protection. However, that’s not only the case to be considered today. Many homeowners toss the traditional (and boring) 3-tab shingles and opt for newer colors and styles available in the market. Moreover, the roof is also one of the worthiest parts of the home exterior to be remodeled. Realtors have suggested that homeowners add a new roof before selling, according to NAR’s 2017 Remodeling Impact Report. A new roof is a rare project that actually makes you money. It costs $7,500 with an ROI of $8,150. Paints does not only serve one’s eyes for aesthetics, it serves as the fist layer of protection of the home from weather and other elements that can compromise its residents’ safety and comfort. Investing in high-quality paints and excellent application is also a worthy part of home remodeling and upgrade. It is arguably the easiest way to give your home a makeover, and at the same time, reinforcing the protection it gives to you and your family. Upgrading the exterior part of your home is one of the best decisions you can make and obviously one of the worthiest too. It does not only increase the chances of your property to be sold faster, it also improves the quality of your stay in your home.